Thank you, Highlands Rotary, for the generous account of my appearance. 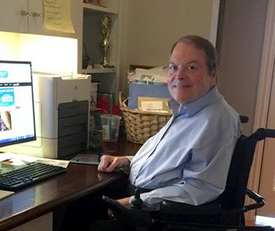 Like your members, I am daily amazed that God gave me the “ability to reflect back and see that illness, physical limitations, and adversity have ultimately been conduits for spiritual growth.” Click on headline image to read the article. God bless you, Jack.